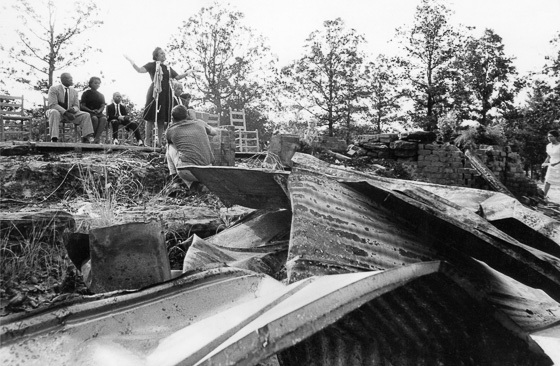 Matt Herron is a writer and photographer whose career has spanned the turbulent 1960s in the American South. This site offers a look at several of his books, recent shows, and other projects he is working on. If you are interested in licensing images for publication or website use, you can find them at Takestock Photos. 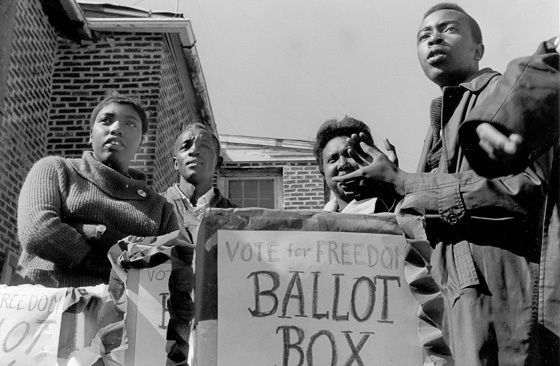 If you are an educator teaching the history and importance of the civil rights movement, please visit this page for information about using images in your class. 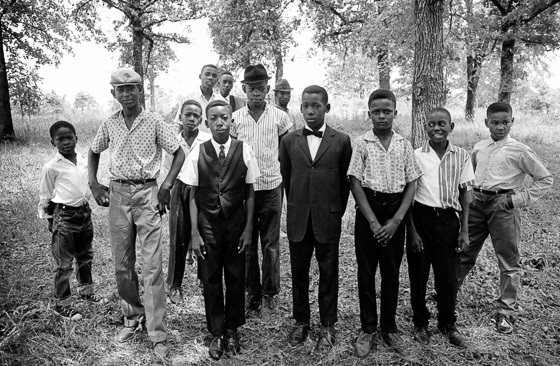 His most recent book is Mississippi Eyes: The Story and Photography of the Southern Documentary Project. 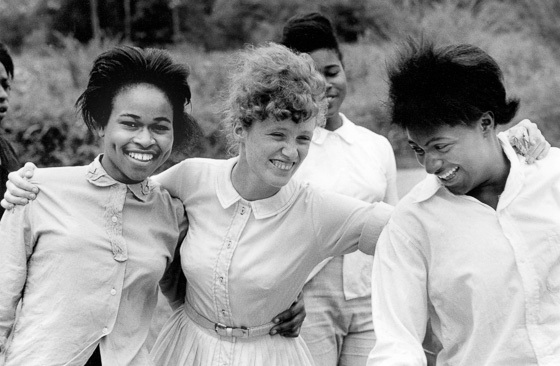 A team of five young photographers—George Ballis, Matt Herron, Nick Lawence, Danny Lyons and Dave Prince—attempted to document the process of social change roiling the Deep South during the pivotal summer of 1964. 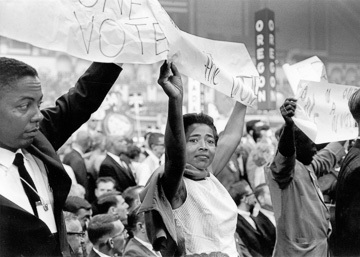 Their story begins in the winter mud of the Mississippi Delta and ends in Atlantic City's convention hall as civil rights activists challenged the right of segregationist Mississippi Democrats to be seated at their party's national convention. Along the way Prince documented the heartbreaking struggle of a young boy to confront the murder of his older brother by Klansmen; Herron photographed a moving service in a rural sharecropper's church and remarkable encounters between young Ivy League teachers and their black student in Mississippi Freedom Schools; Lyons pictures rural blacks and whites at work; Lawrence was invited by its Mayor to document a small Delta town; and Prince was beaten and nearly killed by a sheriff's posse in Selma, Alabama. 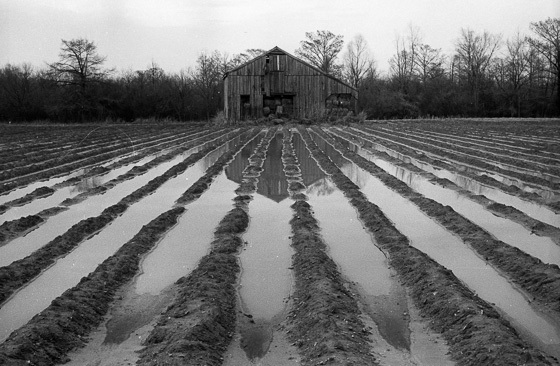 The Southern Documentary Project marked the first and only time a photo-documentary team had entered the field since the well-known Farm Security Administration photo project of the 1930's and 1940's. 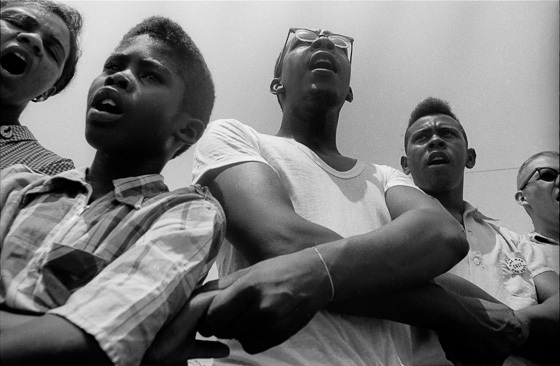 Mississippi Eyes is also the only book to provide a first-hand account of what it was actually like to photograph the civil rights movement in the deep South. More. . .